ESS will be transferable within the Essentia Framework for purchasing additional storage and upgrades, over and above those that come for free. It can also be used to access third party dApps and other services: in other words for getting the most out of the many decentralized products that Essentia will link to. 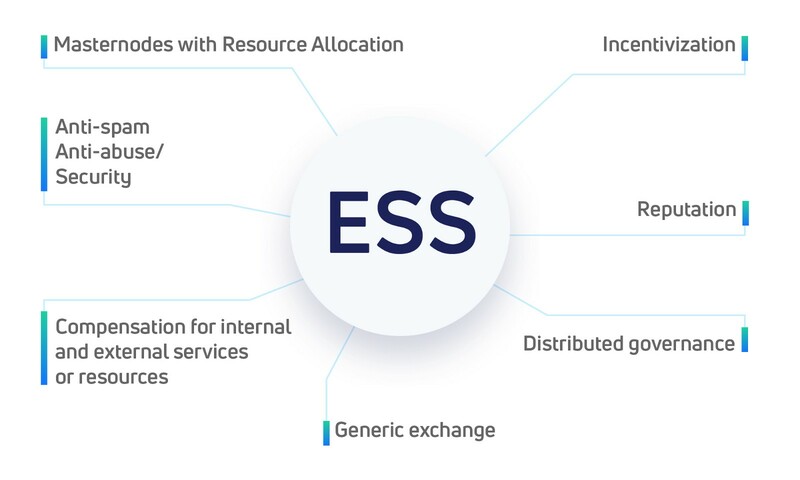 The ESS token is much more than simply a proprietary cryptocurrency used to facilitate payments. As the network we’re developing is enhanced, ESS will gain additional utility. It will be used in the governance and reputation systems we’ll be creating for example. These will allow Essentia’s most passionate users to have a say in how the platform is run and to be recognized for their efforts in helping to make it even better. Positive contributions will be rewarded, while bad behavior will be penalized. In this way, the ESS token incentivizes everyone to play by the rules. We’ll also be adding masternodes, which will help to secure and fully decentralize the Essentia network. Naturally, node operators will be rewarded for their efforts in the form of tokens, and will be required to stake a number of ESS to set up a masternode in the first place. As Essentia grows, the network will become stronger, more secure, and more decentralized thanks to the efforts of its community and the multi-faceted role of the ESS token that is at the heart of it all. 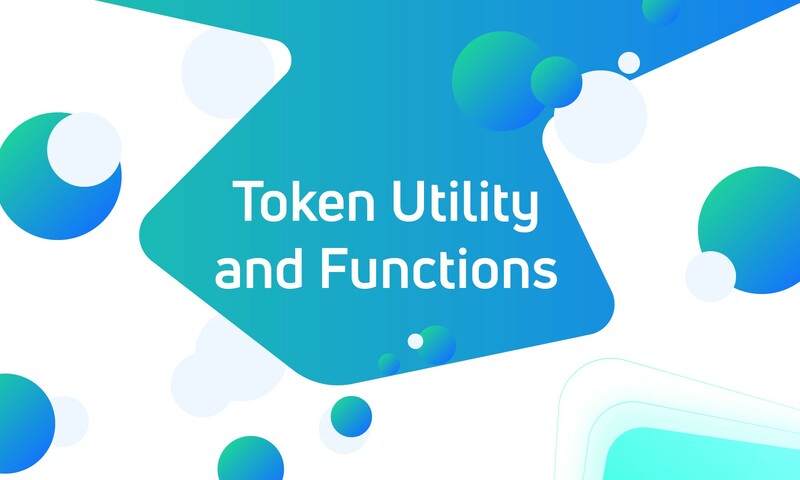 For a full breakdown of the token economics governing the Essentia token, see the technical document we’ve created that delves into its function in more detail. Details about our crowdsale in this article.